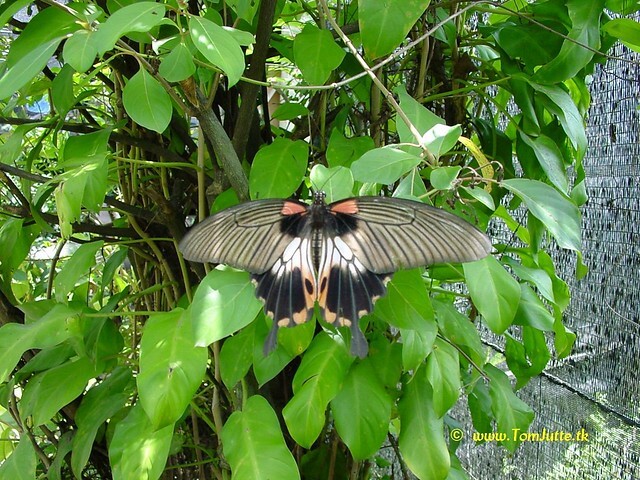 Butterfly Farm, Chiang Mai, Thailand - 2991 | Flickr - Photo Sharing! Mae Sa Butterfly Farm in Chiang Mai, Thailand wich raises a large variety of beautifull butterflies in spacious garden and also provides opportunities to admire plenty of orchids round blooming flowers. Origami48616, jospedrocordeiro, and 13 other people added this photo to their favorites. A beautiful butterfly, nicely captured! So beautiful butterfly, dearest Tom ! !